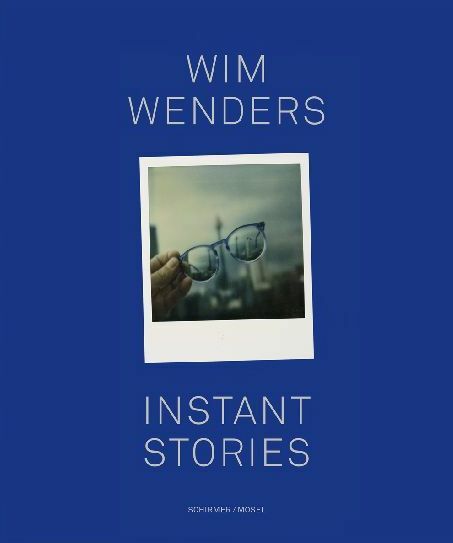 Carefully stored for decades, Wim Wenders’ Polaroids go public: taken during the 1970s and 1980s, they shed light on the art of seeing of a young, successful filmmaker on the road. Schirmer/Mosel. With seven photographs by Annie Leibovitz. With texts by the photographer. 320 pages, 403 polaroids, 435 illustrations, 36 stories. Size: 24.5 x 29 cm hardcover. English edition.